Who has been the Soccer Saturday pundits' biggest surprise of the season in the Premier League so far? Arsenal's transition from Arsene Wenger to Unai Emery has gone better than some had predicted, while Bournemouth and Watford are mixing it with the big boys with 10 games of the season gone, and Chelsea remain unbeaten under Maurizio Sarri. After the first two games of the season I thought it was going to be another tough watch this season, but since then they've played really well and gone on a great run - Emery really seems to be getting his ideas across and the players are buying into it. They're still some way off the title challengers but I think the best thing I can say about them is they've brought the joy and excitement back to the Emirates. I watch Arsenal now and I'm expecting goals and entertainment and that fun factor is well and truly back - for an arsenal man like me that's great to see and a very pleasant surprise. 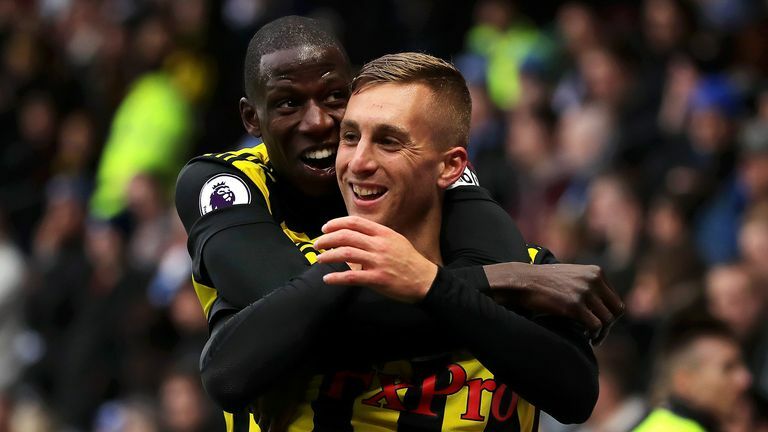 I can't separate them, the jobs Javi Gracia and Eddie Howe have done so far have been brilliant, they're way above where you would expect. Bournemouth haven't had the most difficult start except the Chelsea game, but they've got themselves in credit and been consistent. Watford have been much the same, you can't fault them apart from that loss to Bournemouth before the international break. 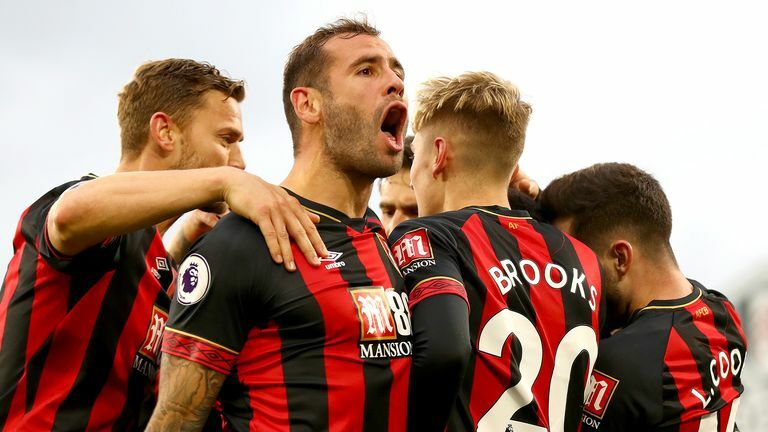 The job Howe has done at Bournemouth is brilliant, they can only hold less than 12,000 but they've got players down there who you wouldn't expect them to be able to sign and even when they were in trouble in the last few seasons there's never been any talk of changing manager. Other teams who go down tend to change manager and look how well it does them. It usually takes time to get used to new surroundings but Sarri has hit the ground running at Chelsea, the players seem to have bought in to what he's saying straight away. With so much quality there then as long as you get them on side, which he's done, then you can do well there.